As a self confessed skincare junkie and having dry eczema prone skin I’ve always looked after my skin. As many of you know I’m a Chronic Pancreatitis warrior and malnutrition and vitamin deficiencies really affect my skin. I was invited by Eléni to have a facial at Spice Day Spa Belfast, which couldn’t have come at a better time. 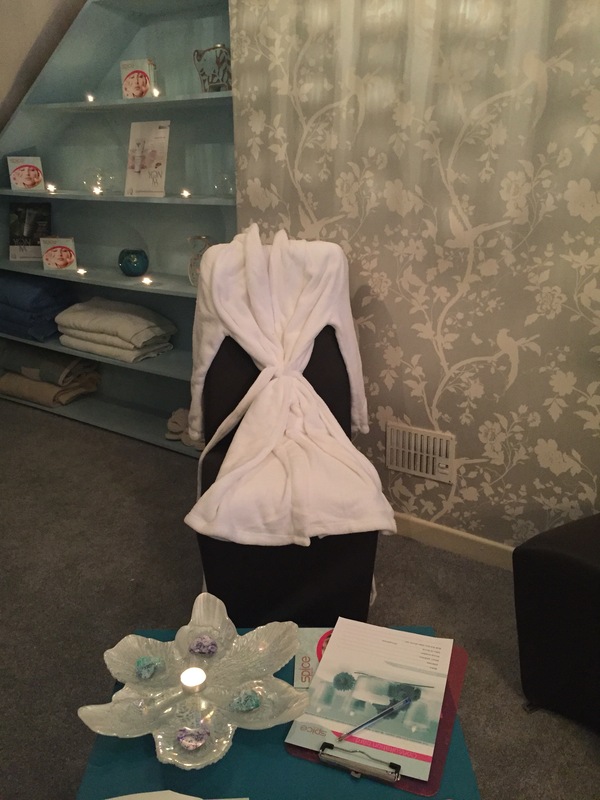 I was greeted by my therapist Jade, after changing into my robe and getting into the therapy bed; Jade did a consultation and skin analysis and decided I needed the one hour prescriptive Elèni facial. Jade deeply cleansed, exfoliated and used masks on my skin whilst really working the Elèni active ingredients into my skin. After working my skin, I had a neck and shoulder massage which was so relaxing and soothing. 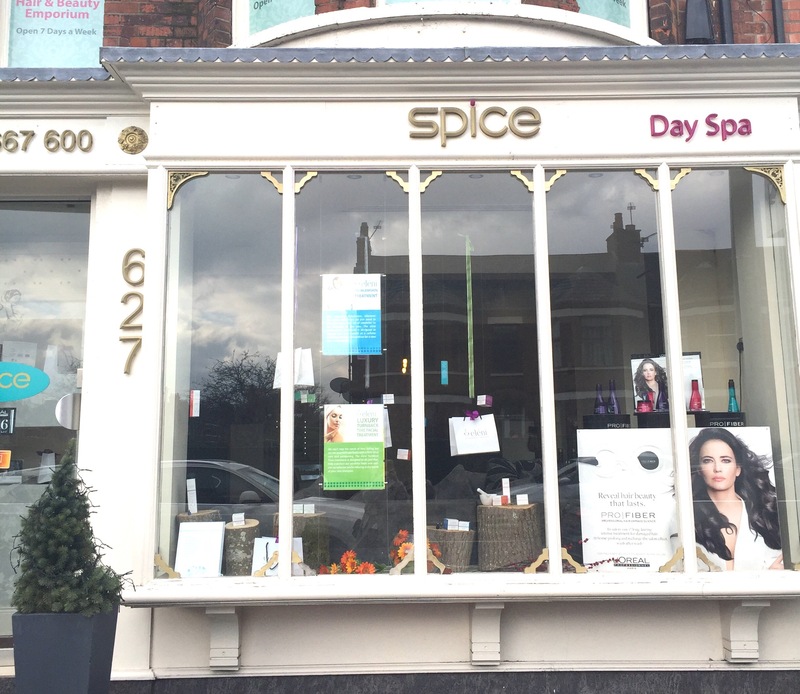 Spice Belfast, is a beautiful tranquil Day Spa on the busy Lisburn Road. The surroundings are opulent which for me really improved my Elèni facial experience. Jade the therapist was very knowledgable and I felt like Kim Kardashian and my skin felt like a celebrity afterwards! Whilst I’m diligent with skincare, you can’t truly replicate a professional Elèni facial at home. Although using the Eleni Reconstruction serum and Rich stabilising moisturiser will help maintain the results. Which I’ve been using for a few months now. Here’s my skin a few days after the Eléni facial glowing! Prescriptives Elèni facial £45 for an hour.